In our last dev blog, we established that our next update will involve space, and include mechs. I feel like that’s a pretty good start! Your personal mech will be your primary tool for exploring hostile new space environments. Upgrading and equipping your mech will be key as you take on greater and greater challenges in this new frontier. 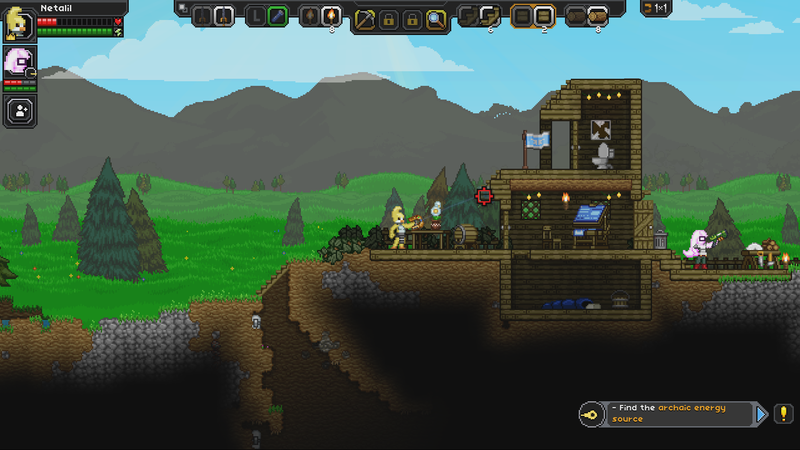 They’ll have plenty of cosmetic customization options, such as paint colors, so you can conquer the stars in style! I wonder what other neat things you’ll be able to do with your new mech? In other news! 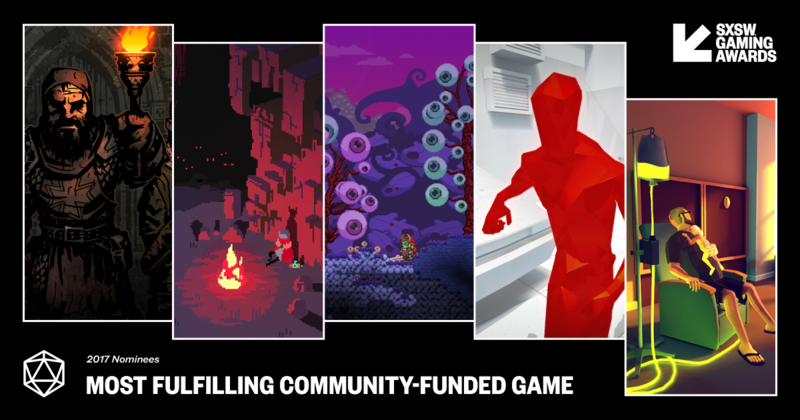 Starbound has been nominated for a SXSW Gaming Award in the category ‘Most Fulfilling Community-Funded Game’. 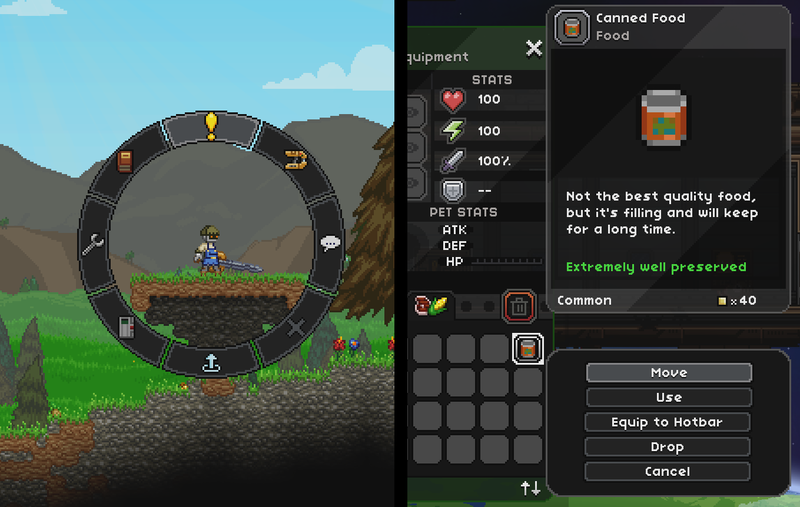 If you’ve enjoyed Starbound, it’d be lovely of you to consider voting for us!